This months topic is Darkness – apt for this time of year in Scotland. Photographers like Brassai and Bill Schwab used artificial light and the effects of swirling fog to great effect depicting the urban environments of Paris and Michigan. Others have painted light into the darkness such as Susan Hillbrand and Jozef Sedlak or used low-key techniques to great effect like Arnold Newman. 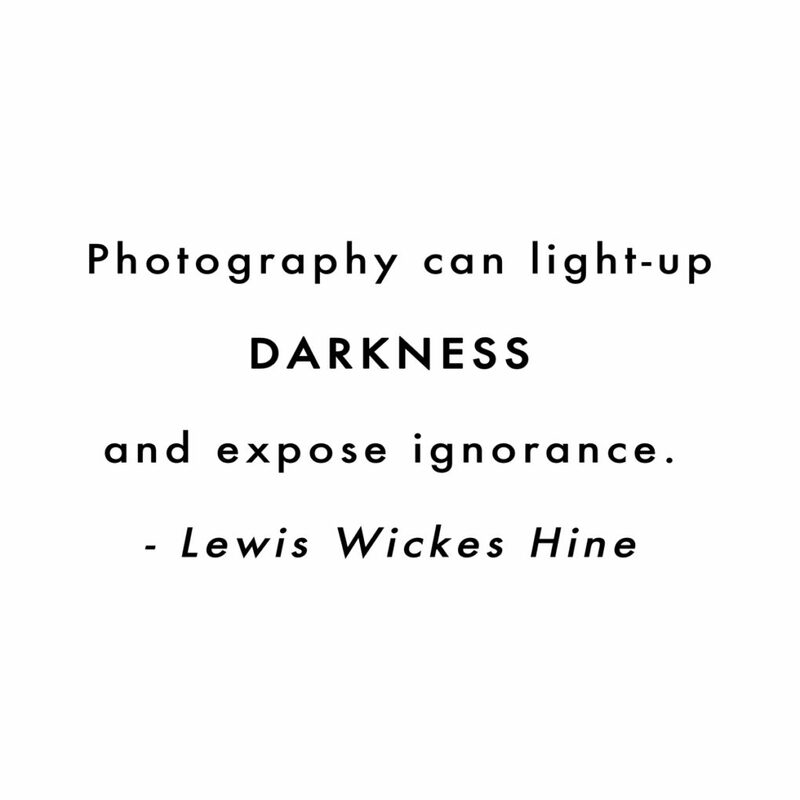 Perhaps the most important photographs of darkness though are those which shine the light on the dark heart of society and lead to reform as per Lewis Hine‘s work exposing child labour practices and campaigning for reform. January 12th – Saturday 2:30pm at the Scottish National Portrait Gallery Queens Street to see the final day of the Trains, Planes and Auto-mobiles photography exhibition. 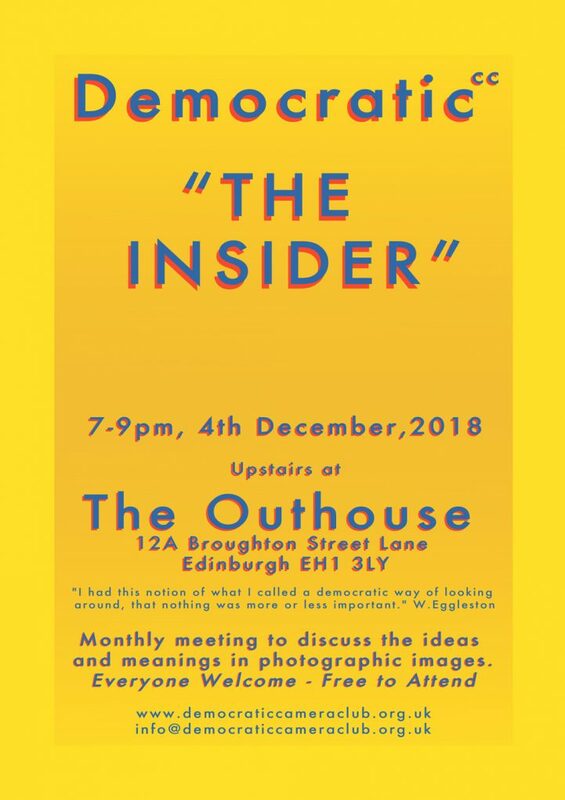 The theme this month is “The Insider” – bring along photographs that fit the theme but also take part in the challenge on the night to make a photo inside The Outhouse. A reminder the Annual SSHoP Photographers lecture is on at the NGS at 6pm, 30th November. This month is for personal projects whether they be a germ of an idea, a work in progress or a completed body of images. 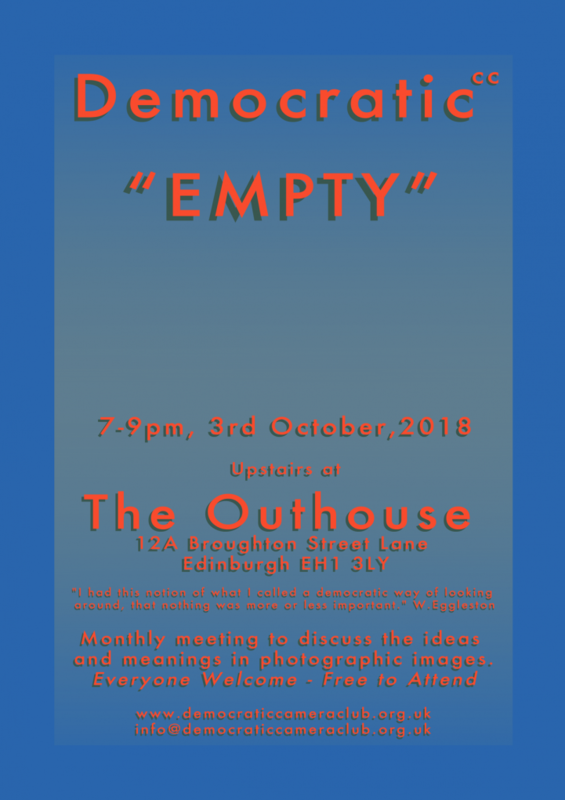 Come along and give people some constructive criticism. containing nothing; not filled or occupied. (of words or a gesture) lacking meaning or sincerity. having no value or purpose. remove all the contents of (a container). a bottle or glass left empty of its contents. 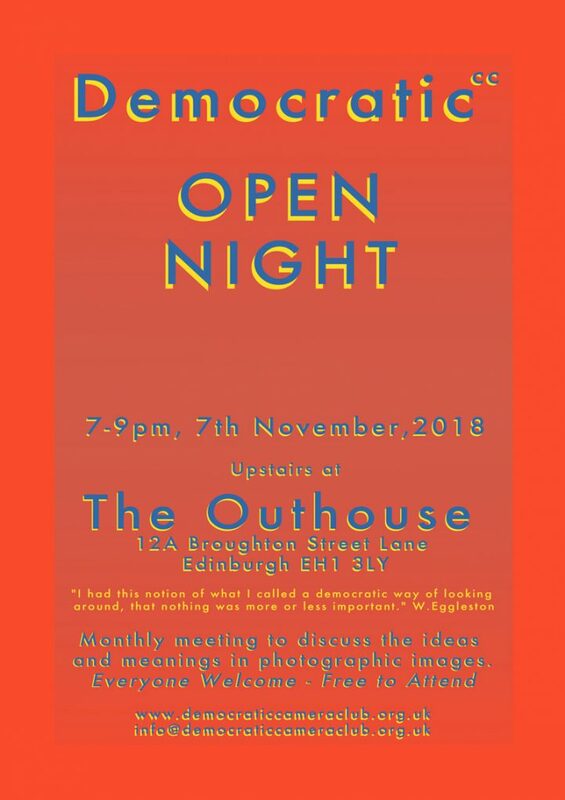 The next DCC meeting will be on Tuesday July 3rd at 7pm at the Outhouse on Broughton Street Lane. Last month six photographers participated in the 10×10 challenge and took 10 shots in 10 minutes. This month we will be bringing 10 prints to pass around and discuss for a minute per image. 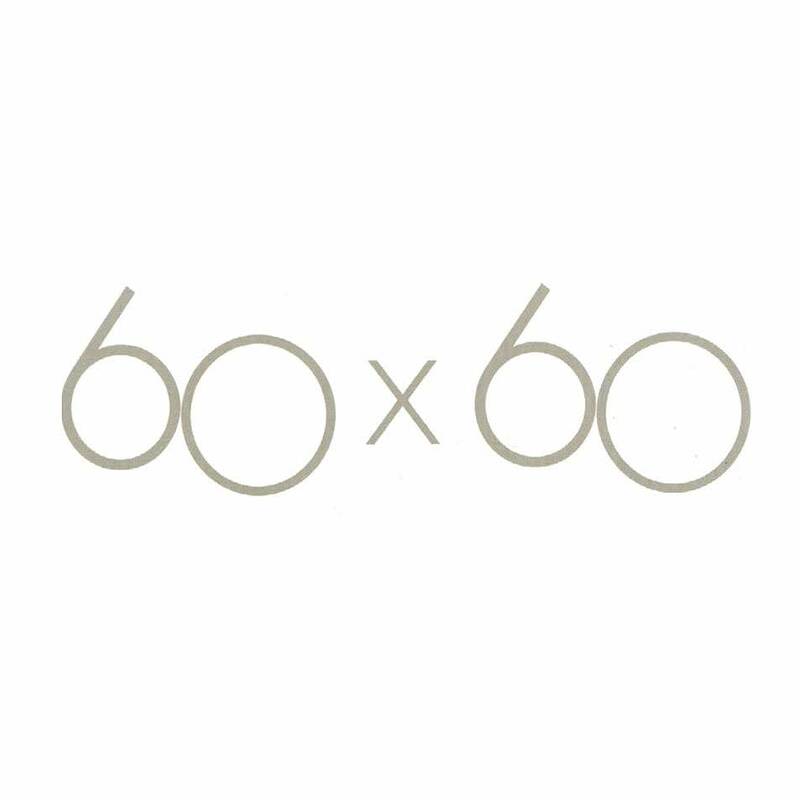 Hence the title of the monthly meet-up: 60×60. Hopefully if all has gone to plan we will have 60 prints to look at. If you missed the last meeting it is not to late to take your own 10×10 challenge and bring the results along to share. Pick a place, set a timer and create. Last month’s reading touched upon how photographers capture and collect the moments around them, but also how the reality depicted in the print and the reality of life differ greatly. Did those 10 minutes preserve something real? Was art or artefact created? Everyone is welcome to attend, we look forward to seeing you there! 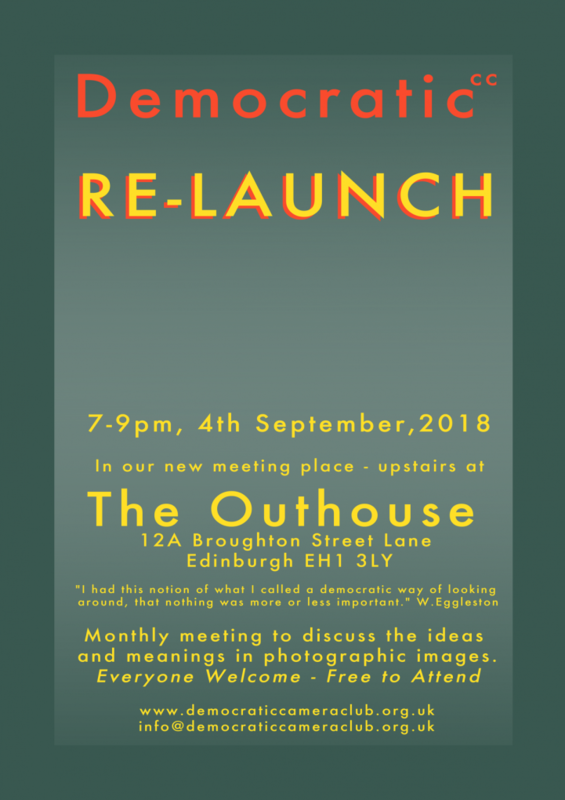 As we experiment with new formats for the monthly meetings we would appreciate any ideas or feedback for improving – leave a comment here, tweet, facebook message or comment on instagram! Advance warning – in August we intend to have one or two festival exhibition meet-ups. 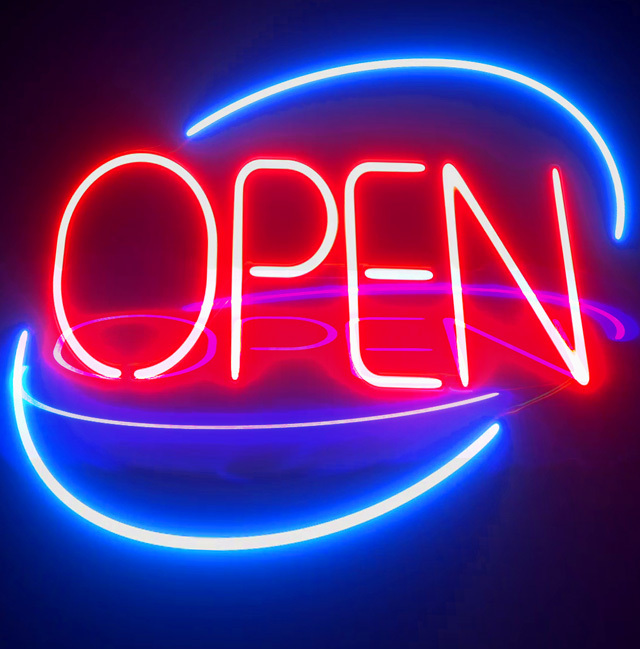 Do send your suggestions in for shows or exhibitions to check out!